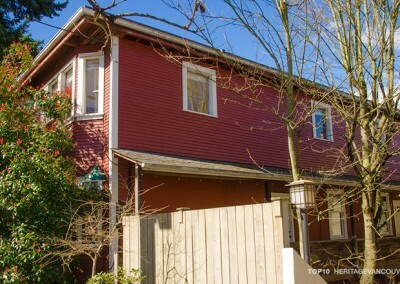 Some of the last original industrial heritage buildings remaining in the Eastern Core neighbourhood are located east of Main Street, between Terminal Avenue and Great Northern Way in the False Creek Flats (The Flats). The role of these buildings will soon change according to the False Creek Flats Area Plan, approved by city council in May 2017. This plan creates a framework for a dynamic, new mixed-use community in The Flats. We propose that many of these heritage buildings can be restored and integrated with new buildings in order to enhance this new community. The Flats are bounded by Main Street on the west, Prior and Venables Streets on the north, Clark Drive on the east and Great Northern Way on the south. There are several groups of heritage structures in The Flats. These include buildings on Terminal Avenue near the western end of The Flats, a set of buildings along Clark Drive at the eastern edge of The Flats and an eclectic group of warehouses and multi-storey industrial structures such as the 1000 Parker Street Studios in the northeast quadrant. Finally, immediately north of the new Emily Carr University, the Equinox and Monte Clark Galleries occupy a repurposed Finning Industries structure at 525 Great Northern Way. The most unified group of heritage structures is the block of three buildings on the south side of Terminal Avenue, between Western and Station Streets. These were purpose-built for Massey Harris farm implements, the BC Valve Company, and Vancouver Neon Products, in the early 1920s. Altogether this industrial group represents a wonderful microcosm of Vancouver’s industrial growth after eastern False Creek was filled in. Almost none of these industrial heritage buildings have been recognized on the Heritage Register and many are in a rundown state. Given the scale of development proposed for this area, it is crucial to take a closer look at these buildings, and determine their importance to The Flats. In the 2017 Structure Plan for The Flats, the southwestern quadrant is called the Creative Campus and the sub-district bounded by Main, Terminal, Station Street and Industrial Avenue is called the Innovation Hub. The plan will allow for major increases in density and building heights, from 60 feet up to 150 feet, which far exceeds the 30-foot height of the 2-storey heritage buildings along Terminal. 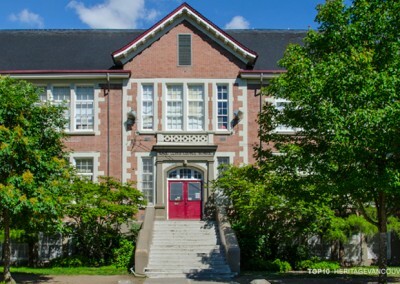 Since 1930, the Vancouver School Board (VSB) Workshop at 1549 Clark Drive has met the maintenance needs of the VSB, but it may vacate this site for a new location. 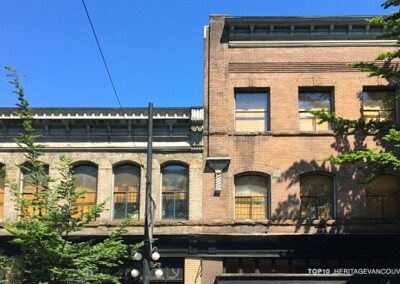 If so, the 3-storey historic building could be repurposed as much-needed artist studios, similar to the nearby 1000 Parker Street Studios, which is one of the major hubs in Vancouver’s visual arts scene. The threat to 525 Great Northern Way is unusual: TransLink is proposing to demolish it to build the Millennium Line Broadway extension of the SkyTrain. 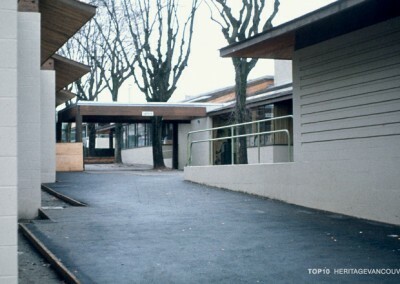 However, a major campaign is underway to convince TransLink to modify the alignment slightly, in order to preserve this unique building and save the Equinox and Monte Clark Galleries that are so complementary to Emily Carr University. 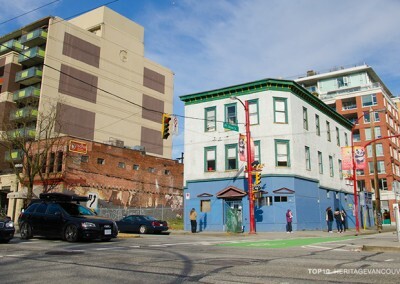 Unless creative ways are found to integrate the most significant heritage buildings into the new community in The Flats, there is a serious threat that Vancouver will lose an important part of its industrial heritage. Resulting from the early industrial boom serving the False Creek area and created around the same time as Granville Island, the lots on Terminal were initially marketed as part of the “False Creek Infill” area, and housed brick warehouses and corrugated metal-clad buildings serving as welding shops, shingle factories, manufacturers of industrial equipment, and warehouses for the mining, construction and shipping industries. The Massey-Harris Building at 242 Terminal is a prominent heritage industrial building. Designed by Gardiner & Mercer Architects, it was constructed in 1923 as a warehouse and showroom for Massey-Harris agricultural implements and tractors. Adjacent, at 250 Terminal, the BC Valve Company was built in 1924 as a factory, office and laboratory. In 1930, the building was home to Rennie Seeds, and an original sign for Rennie Seeds painted onto the brick remains visible at the second level on the west side. 260 Terminal was home to Neon Products, started in 1924 by George Sweeney with other investors and providing neon to Western Canada. 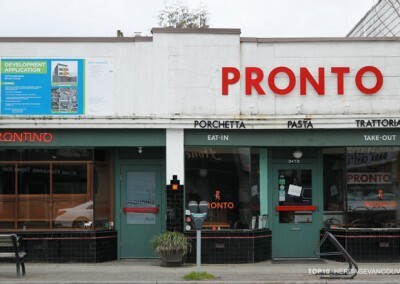 At this location, many of Vancouver’s famous neon signs were designed and constructed, including the beloved “Only Sea Foods” sign which once hung at 20 East Hastings. 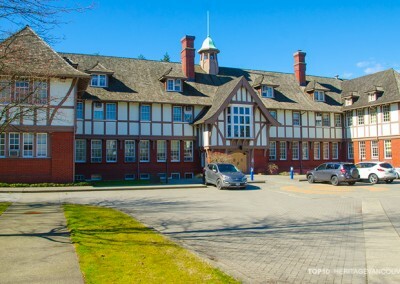 525 Great Northern Way is the largest and most notable building that remains from the Finning International manufacturing site, which is now home to the Great Northern Way Campus. 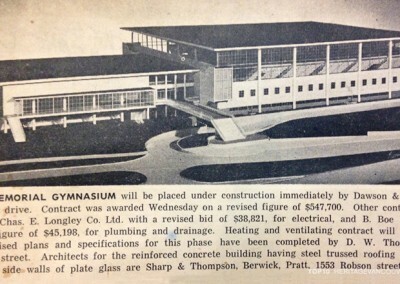 The massive one-story building opened in 1965 as the Finning paint and mechanical shop. In 2012, the Equinox Gallery renovated it and a year later the Monte Clark Gallery moved into the west side of the building. Since then, other art galleries have moved nearby. Similar developments in other major cities, such as Denver and Los Angeles, have proven successful in stimulating local creative communities, encouraging investment and attracting both tourists and local visitors. 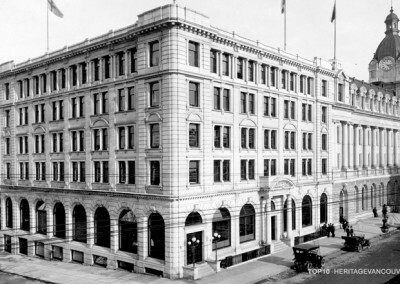 The City of Vancouver’s Greenest City 2020 Action Plan includes a proposal to convert The Flats into “the greenest place to work in the world.” This would be an ideal opportunity to retrofit this original group of industrial buildings on Terminal into a “heritage heart” encompassing sustainable building practices, while showcasing early 20th century industrial architecture. The arts/design/culture emphasis on a significant part of the property can tie into these buildings and others in The Flats. The retention of rugged industrial structures can add texture and diversity by telling the story of the area’s evolution. The repurposed Salt Building in the Olympic Village and the sensitive renovation of the Opsal Steel Building on 2nd Avenue at Quebec Street are both unique additions to their contemporary surroundings. We support the “Save 525” campaign. We encourage TransLink to modify the alignment of the Broadway SkyTrain extension to avoid demolishing 525 Great Northern Way. 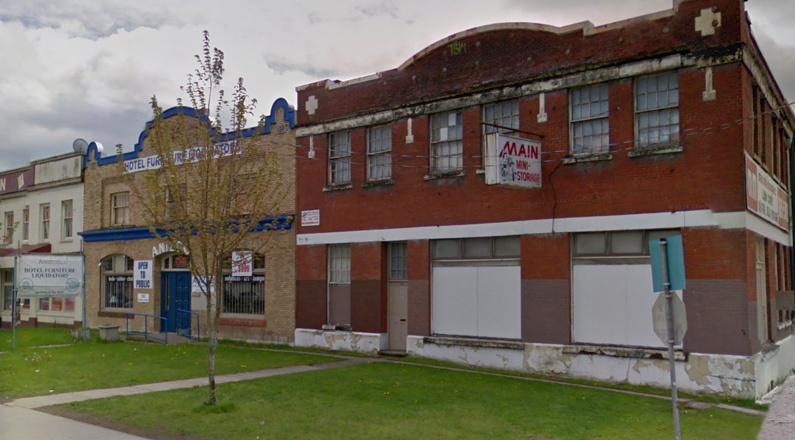 We also ask the City of Vancouver to add its support to saving this industrial heritage building. 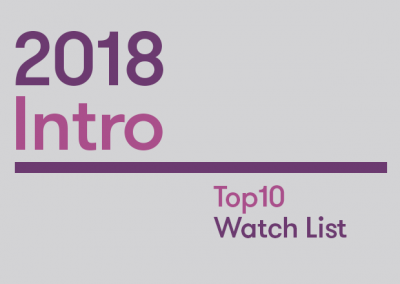 It has become an essential component in the Great Northern Way Campus surrounding Emily Carr University and the Centre for Digital Media. Let the City know that you are interested in learning more about the broader heritage values in The Flats. Let the City know that you value The Flats as an industrial landscape, and that you support retention of these identified places of Vancouver’s working history.